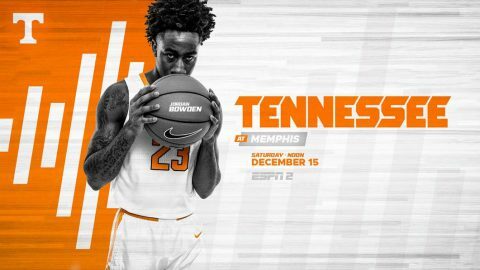 Memphis, TN – For the first time since 2013, Tennessee Vols Basketball and the Memphis Tigers will face off on the hardwood Saturday, December 15th as part of a three-game series between the in-state foes. The game will tip at 1:00pm CT at the FedExForum in Memphis. 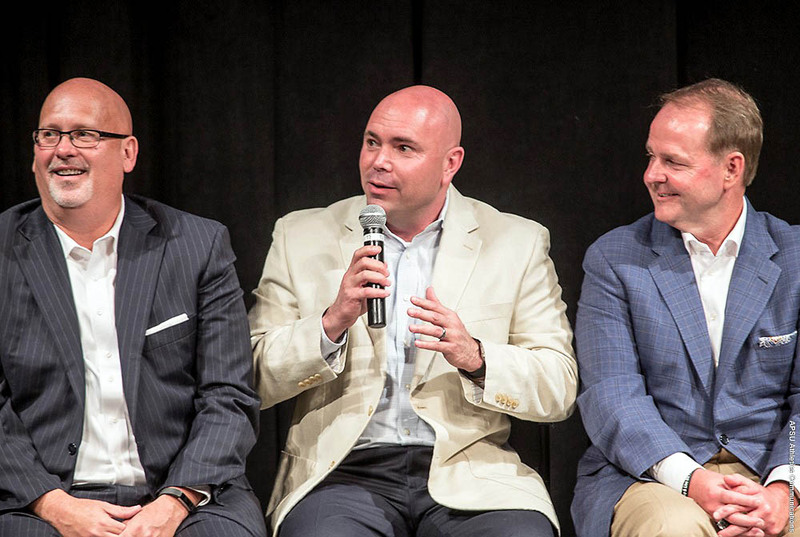 ESPN2 will carry the broadcast, which can also be streamed online through WatchESPN. Fans can also listen live on their local Vol Network affiliate to hear Bob Kesling and Bert Bertelkamp describing the action. Knoxville, TN – Tennessee heads to Lexington for a Tuesday-night showdown with No. 13 Kentucky. Tipoff at Rupp Arena is slated for 6:00pm CT on ESPN. The Vols (14-11, 6-6 SEC) and Wildcats (20-5, 10-2 SEC) are meeting for the second time in three weeks. In the first meeting between the border rivals, UT picked up an 82-80 victory over fourth-ranked UK in Knoxville. Tennessee was led that night by 25 points from Robert Hubbs III. Hubbs continues to lead the Vols in scoring, averaging 14.3 ppg.